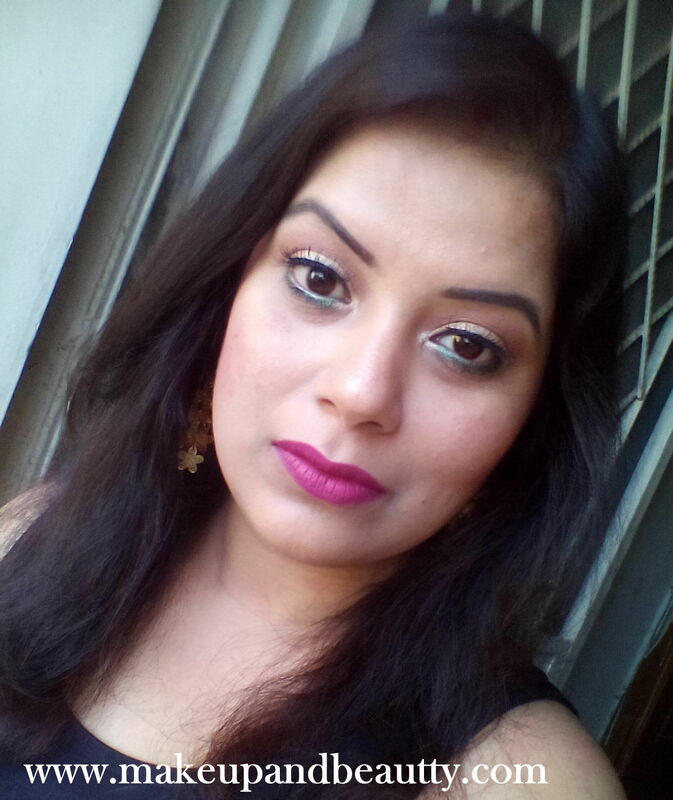 Today I am here with my first review from the brand KIKO MILANO. As you all know KIKO launched its first store in India already (read my store review here). The day I visited the store, I picked up some stuff from the brand. Among them, one is KIKO MILANO SMART EYE PENCILS. Now KIKO MILANO has a huge range of eye makeup and their eye makeup is quite famous in quality. I saw many bloggers raved about their eye makeup range. So I decide to pick few things from their eye makeup range. Among the eye makeup stuff that I brought one of them is KIKO MILANO SMART EYE PENCILS. Price:- Rs.260/- each for 1.47g. Expiry:- 4 years from the date of manufacturer. 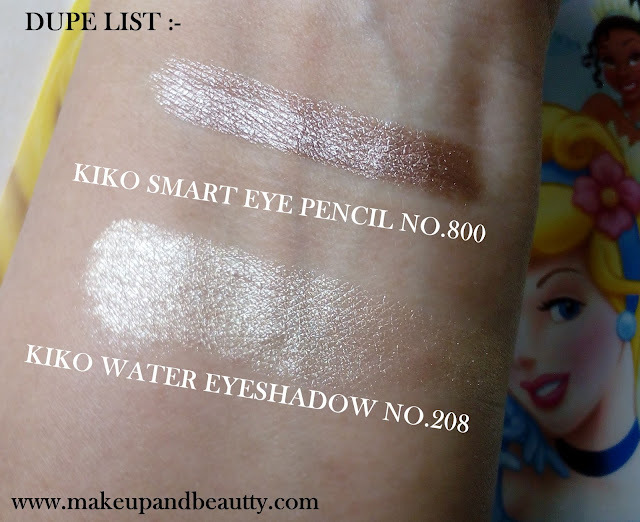 I picked up three shades from KIKO MILANO SMART EYE PENCIL. They are shade no.800, 812, 814. 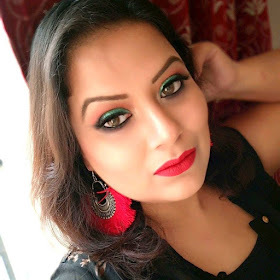 The reason of picking three eye pencils from this range was as they are so affordable (these are even cheap from few drugstore that is already available in India) that I couldn't stop myself to grab more than one. The shade number on eye pencils sounds like I am doing the math...lol. As KIKO don't have shade name and instead of that they have shade number so it is actually juggling of the brain for me whenever anybody asks me about the shade I am wearing. KIKO MILANO SMART EYE PENCIL IN SHADE 800 is a beautiful champagne color eye pencil. KIKO MILANO SMART EYE PENCIL IN SHADE 812 is a beautiful mixture of both forest green and a bit of teal shade. KIKO MILANO SMART EYE PENCIL IN SHADE 814 is a beautiful silver gray color eye pencil. The KIKO MILANO SMART EYE PENCIL comes as a wooden pencil which needs to be sharpened from time to time for precision tip. If you bring the eye pencils near your nose you can smell the eye pencils smell like that regular wooden pencil. Each pencil has a colored base which matches the color of the pencil thus it is easy to recognize the shade from stash. The KIKO MILANO SMART EYE PENCILS are the most affordable product from their entire range of eye makeup. The price of the pencils is so affordable that I tempted to buy more than one (I know I already mention this point :P ). The most amazing thing about these pencils is that they don't irritate those sensitive eye area (read tear duct, waterline) and lower lash line after application. They are quite comfortable on the upper lid as well as on my tear ducts and lash line area. I have very bad experience with few drugstore colored eye pencils which causes irritation to my eye every time I applied it but these pencils are like blessings for my eyes. The eye pencils glide smoothly on eyes. As the texture of the pencil is soft so it has a tendency to break. The eye pencils are super pigmented and they stay pretty 6 hours on my waterline. I although have seen a bit of fading after 6 hours of wearing but there is no smudging at all. Again it is very easy to remove from waterline as few drugstore eye pencil gives me tough time while removing it from my waterline and I end up losing few eyelashes every time (arghhhh ! I simply hate that...). 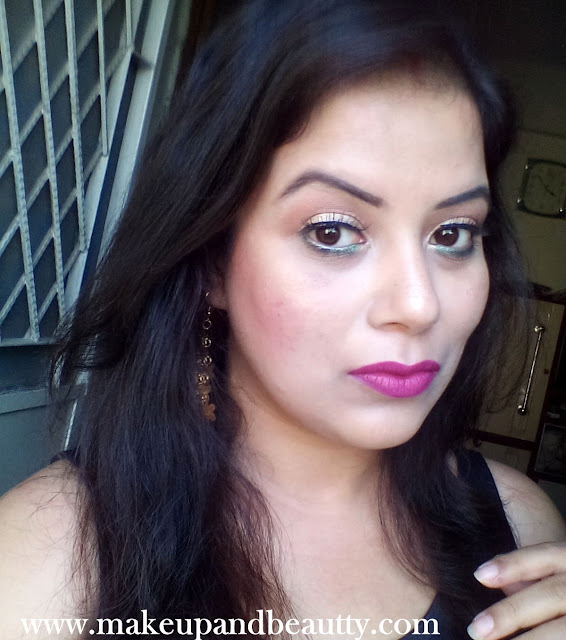 "Over in all KIKO MILANO SMART EYE PENCIL are the smartest product that I think I grab from the brand. It is a total worthy product as it don't burn your pocket and at the same time can compete with many high-end brands." KIKO MILANO SMART EYE PENCIL in shade 800 is the closest dupe of KIKO MILANO WATER EYE SHADOW in shade 208 (I will review soon). I am planning to grab few more from this range. Hope you find this post helpful, and I will see you soon with another post.